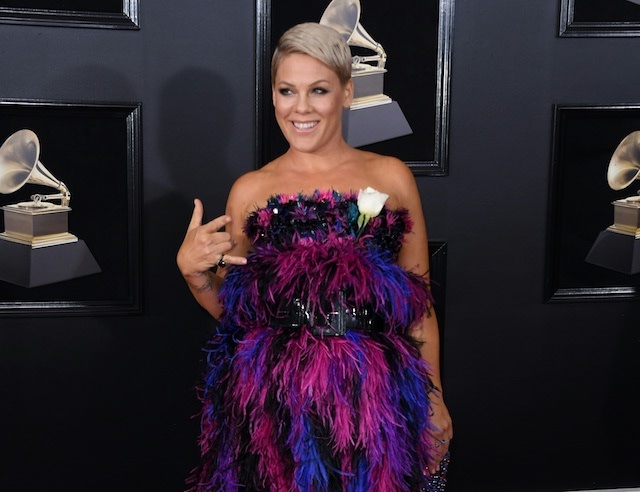 Pink was readmitted to a hospital in Sydney, Australia, Monday to deal with a gastric virus after having to cancel her second concert in Australia. Last week, the “What About Us” singer had to cancel her show in Sydney Friday after announcing that she was still recovering from being sick and needed the rest. A short time later, she hit back at a report that suggested she canceled her show so she could relax at the beach with her family. The headline read, “Pink’s Sydney concert canceled as she chills in Byron Bay,” along with a picture showing her at the beach. “I’ve already been sick twice (kids as well) on this Australian tour, but the first time we got sick, I was able to push through,” she added. The “Funhouse” singer then shared the details of just how sick she and the kids have been, including multiple doctor visits and long nights with little ones.